Because Chinese has only about 400 phonetic syllables, it is fairly common to encounter words with similar pronunciation, but different means and different characters (not to be confused with characters that have multiple pronunciations). 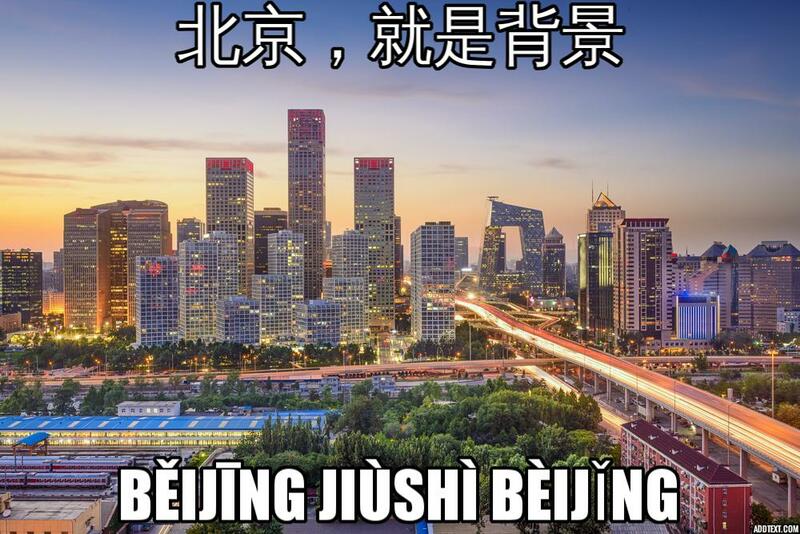 In the sentence 北京就是背景, which means "Beijing is the setting," "Beijing" (北京 Běijīng) and "setting" (背景 bèijǐng), share the same pinyin. 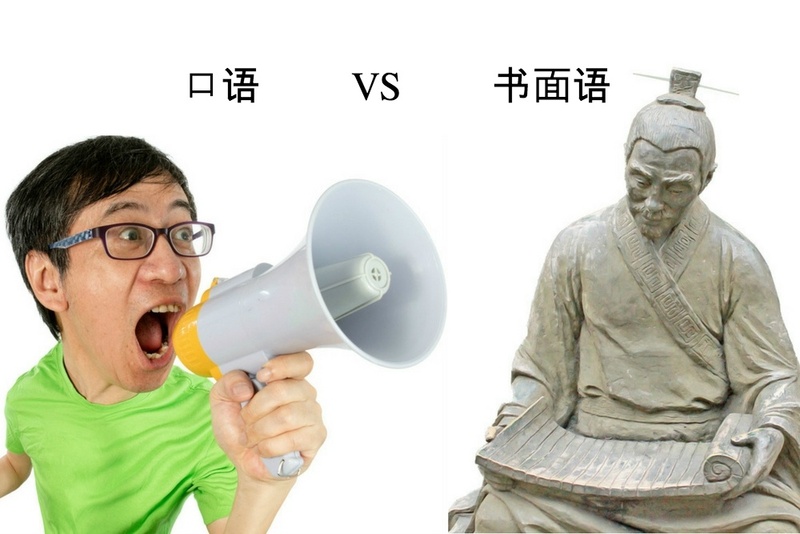 A speaker who has mastered the tones will have no problem hearing the difference between 北京 and 背景, but beginning learners often stumble over near homophones. The frequent occurrence of near-homophones in the Chinese language is not just something that captures the attention of beginning learners, however. Chinese homophones are a significant aspect of Chinese cultural customs, such as in the wordplay that the traditional comedic performance art crosstalk employs, and in various observances surrounding Chinese New Year. 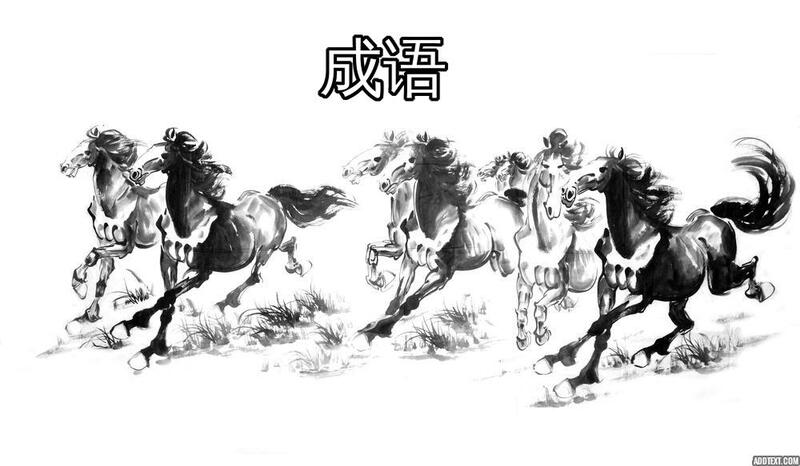 Chengyu (成语 Chéngyǔ) are idiomatic phrases which usually consist of four characters. Because many chengyu originate from classical Chinese, they are most often found in written, rather than spoken language . Although many Chinese language programs include them in their textbook vocabulary, chengyu are not essential to learning functional Chinese, and studying too many of them is probably unnecessary (until you are at an advanced reading level to where you start to encounter them frequently). Chengyu are more limited in their usage, and it isn't possible to "experiment" with using them in your own ways like it is with most other vocabulary words. However, there are interesting stories behind many of them from which you can learn Chinese culture and history, which might be why Chinese textbooks include them. 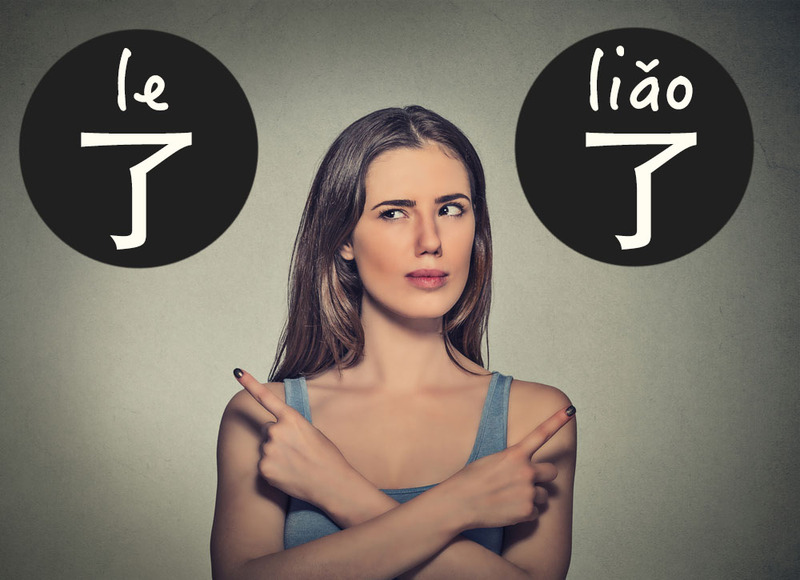 It is common for Chinese characters to have more than one meaning, but did you know that characters can also alter their pronunciation in different contexts? These rather frustrating characters are called 多音字 (duō yīnzì ), and comprise about 20% of the 2,400 recommended to learn if you want to be able to read a newspaper. Some of these characters change pronunciation in tone only, while others can also change part or all of their pinyin. If you want to reduce the amount of time it takes learn Chinese, then it might be necessary to learn these the hard way, one-by-one. However, don't get caught up if you are having trouble memorizing all of these -- as time goes on, enough exposure and practice with Chinese will help you understand each of the differences in their situation context. Once you're there, you are sure to impress with your subtle understanding of Chinese. In the West, we don’t think a lot about the origins or meaning of our names. By contrast, Chinese names have immediately recognizable meaning, and are thought to strongly influence a person's destiny. A good Chinese name is chosen for its sound, the visual appeal of its characters, various literal and metaphorical meanings, and sometimes even an astrological interpretation of its character components. The different approach to choosing names in China helps explain why Chinese people sometimes end up with English names like Apple, Cherry, Rain, or Mars (yes, these are real examples), or why it is common to be asked in China what your name means when most English names don’t have any worldly meaning. 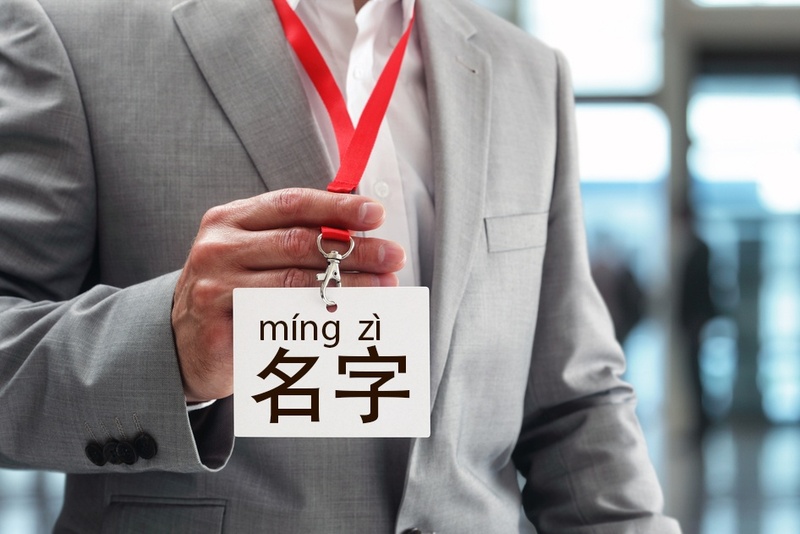 Choosing a Chinese name is an opportunity to reinvent yourself, but names should be chosen carefully, as they are an important part of making a good first impression. 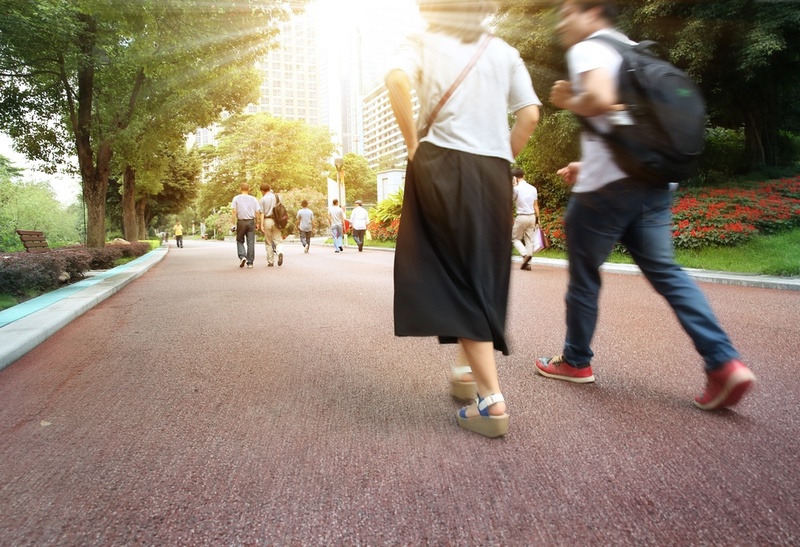 What is the HSK (And Should You Take it)? The HSK 汉语水平考试 (Hànyǔ Shuǐpíng Kǎoshì), or Chinese Proficiency Test, is the standardized exam roughly equivalent to a TOEFL for Mandarin. It covers academic, professional, and daily life Chinese skills, making it appropriate for anyone who wants to obtain official credentials for their Chinese ability or just track their learning. While the majority of test takers are students, the HSK is a great way for professionals to impress prospective employers with your commitment to learning Chinese, and an opportunity to continue improving your Chinese in a measured process.